The Leather is indeed a unique and prestigious advertising product. It is not just a symbol of prestige and luxury, but also a wonderful advertising means. Especially when the top Samsonite and Valentini products are taken into consideration. 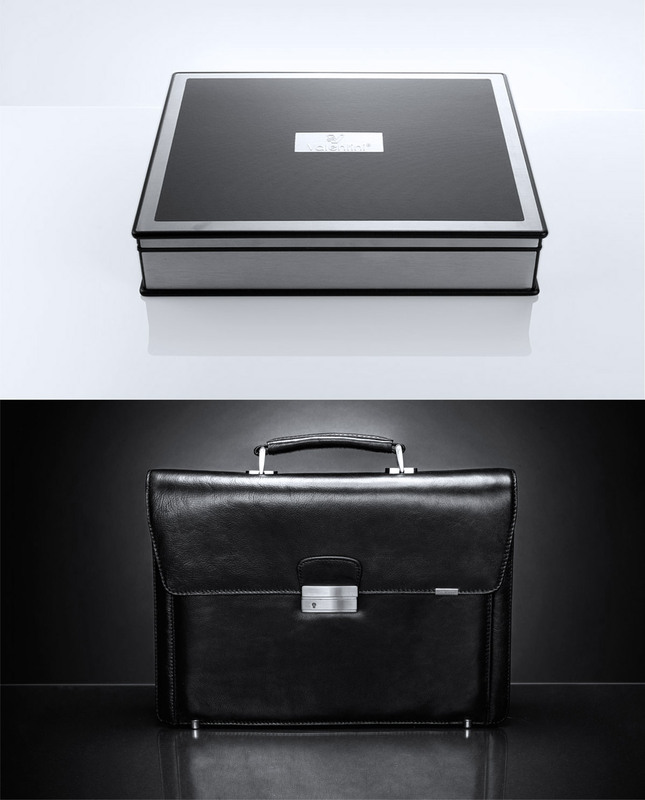 There is nothing more synonymous to the company’s success than its own logo being pressed on the exclusive leather goods, which are manufactured by the market leader. We realize all orders in an extremely timely and quick manner thanks to professional consulting, superb logistic organization and regularly stocked up warehouse in Gdynia.